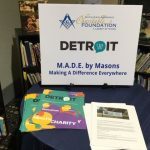 DETROIT — Where there’s a need there’s a way. 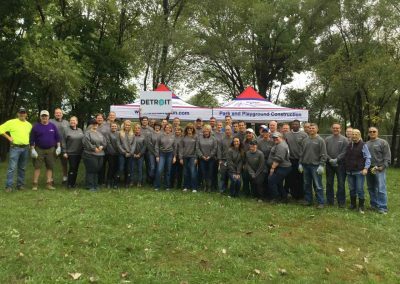 That pretty much sums up the longtime partnership Cooper Standard has had with SAY Detroit. 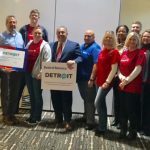 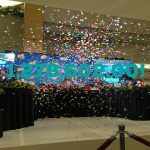 As one of the nonprofit’s major supporters, Cooper Standard has invested and contributed heavily in SAY Detroit’s projects and programs over the years, from the SAY Detroit Family Health Clinic to Working Homes/Working Families. 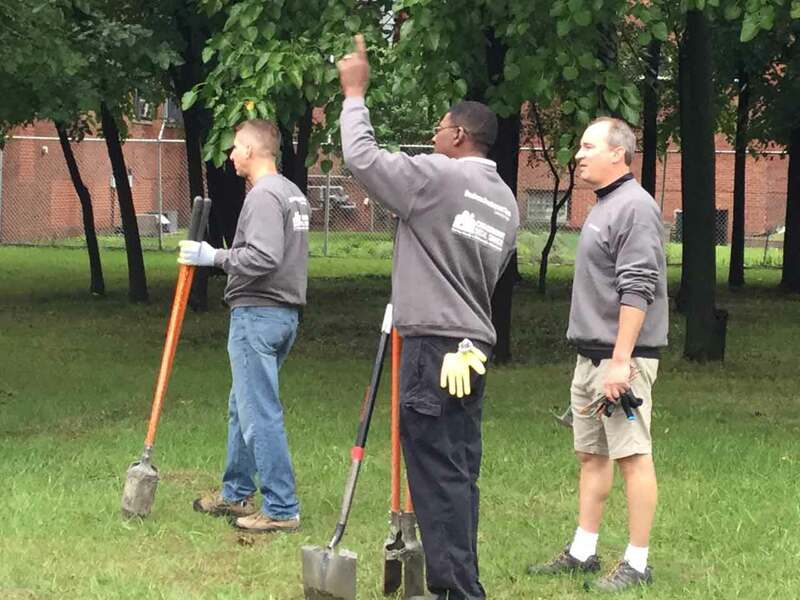 But Cooper Standard’s commitment also includes another major component: its workforce. 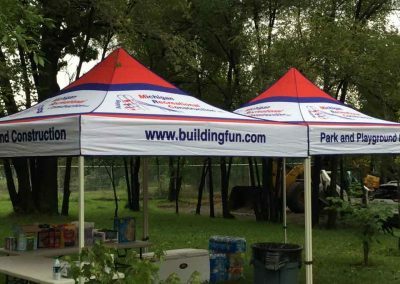 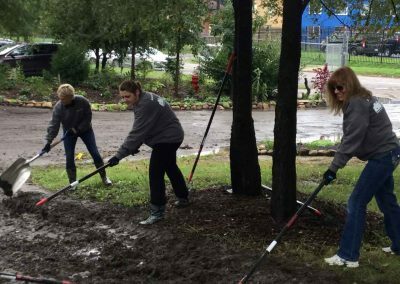 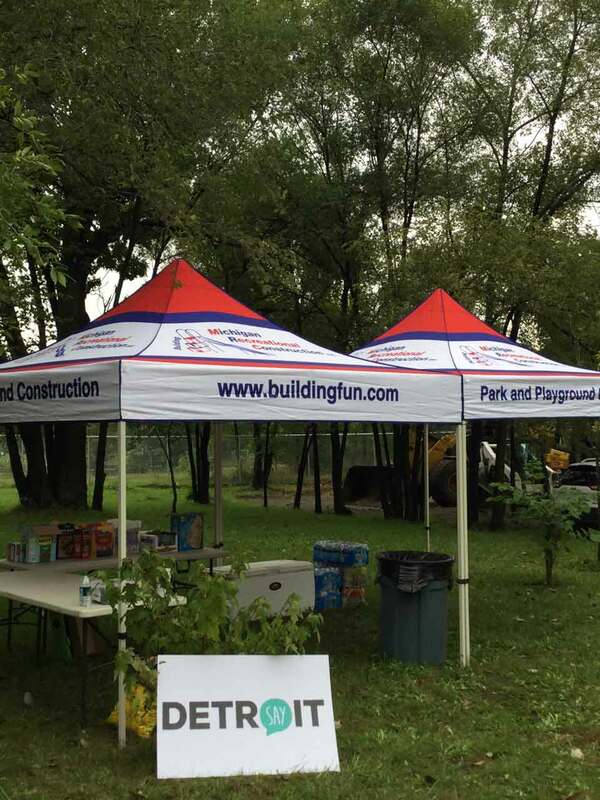 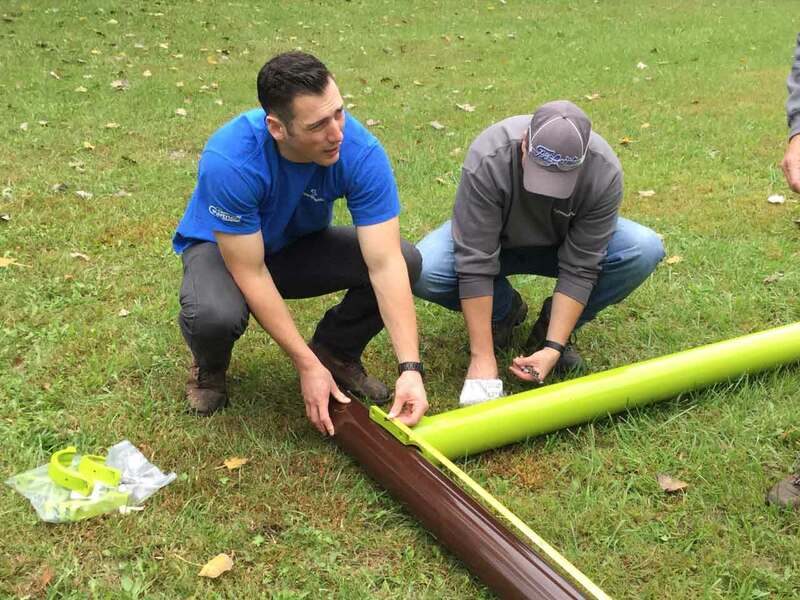 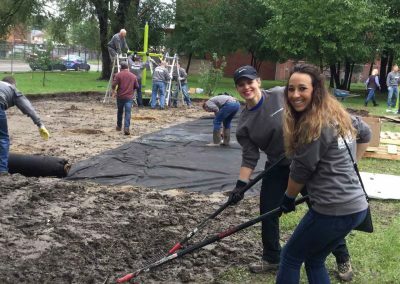 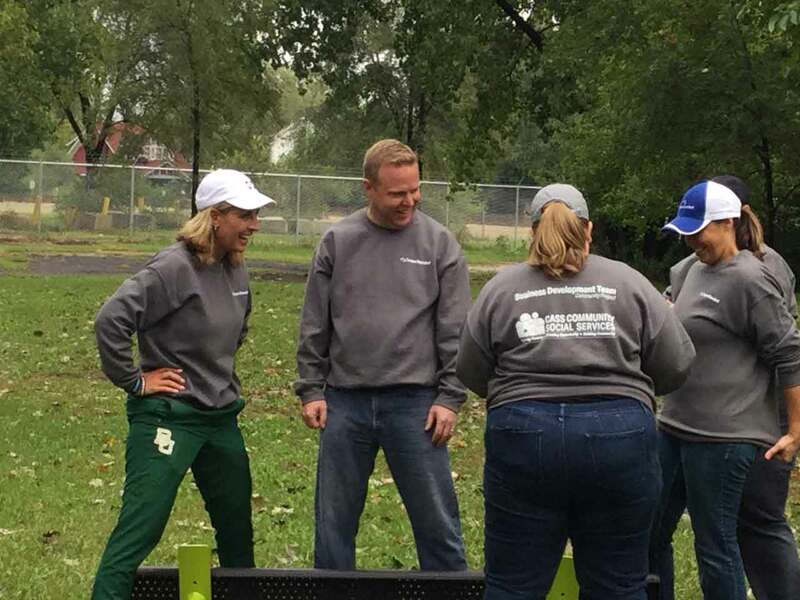 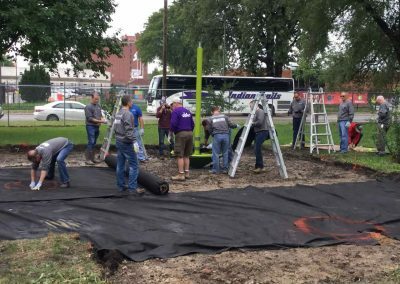 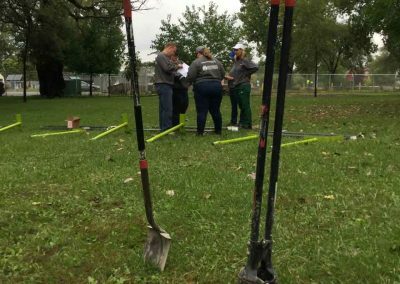 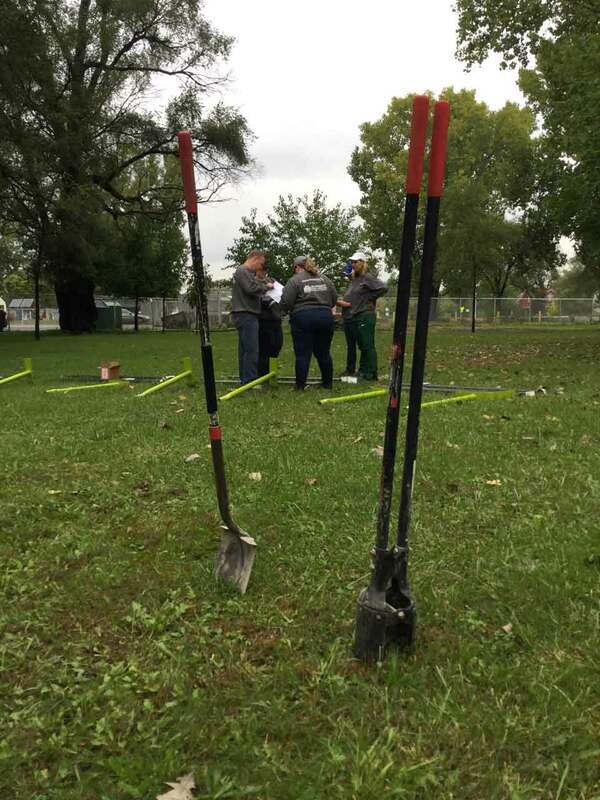 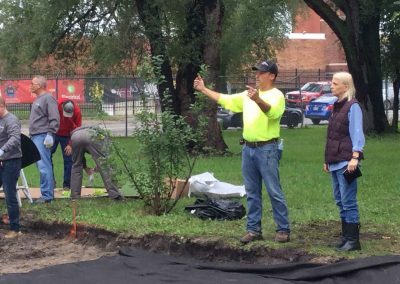 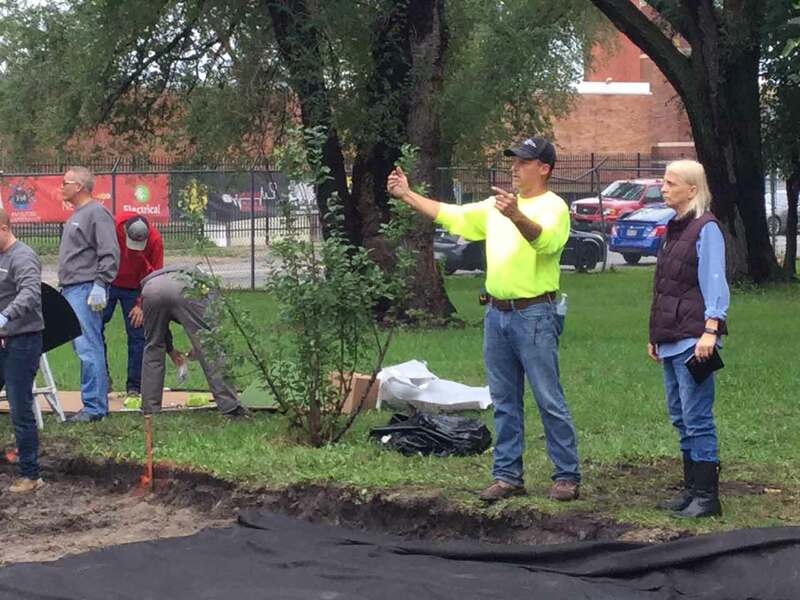 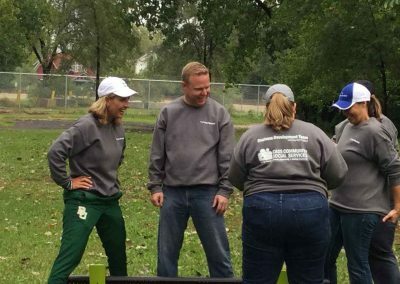 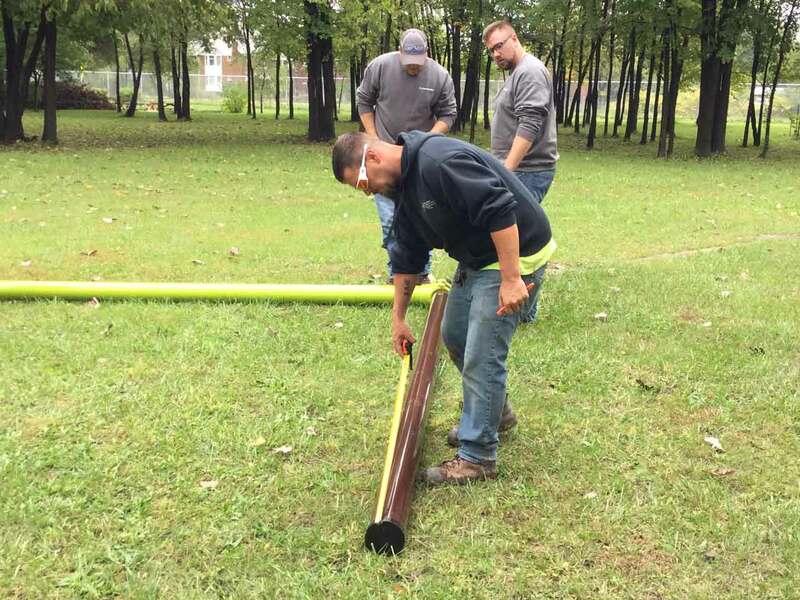 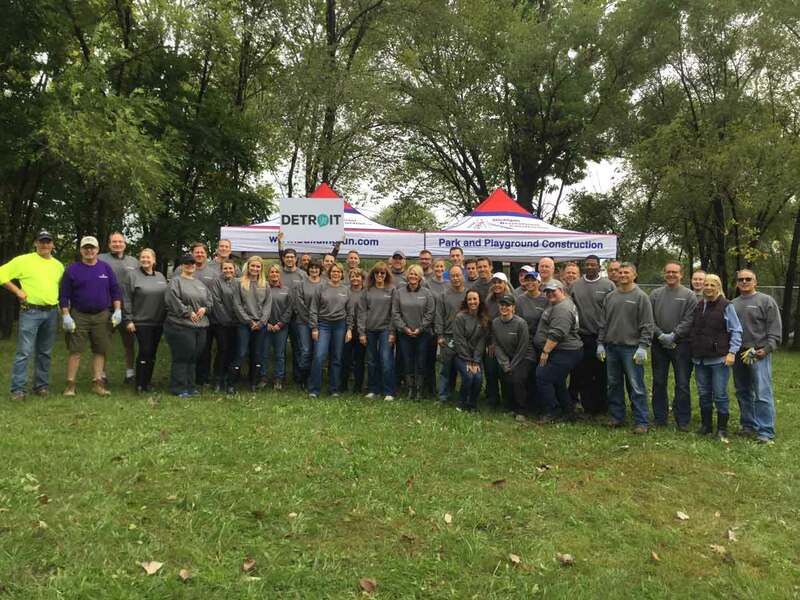 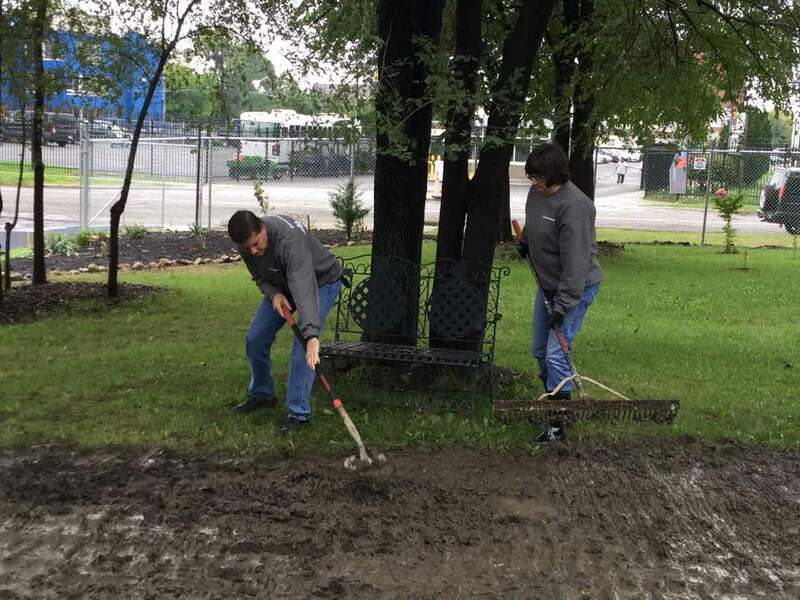 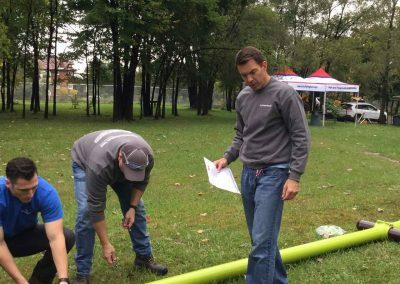 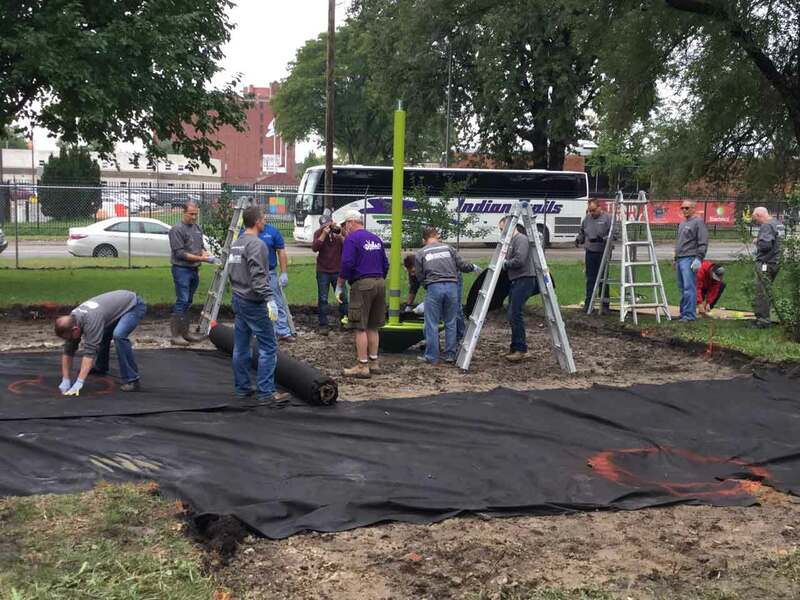 On Tuesday, 40 Cooper Standard employees were on the grounds of Cass Community Social Services turning several acres of green space into a playground for children who are housed in the shelter at the nonprofit. 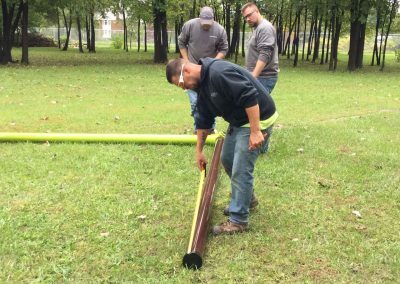 The project was under the guidance of Michigan Recreational Construction. 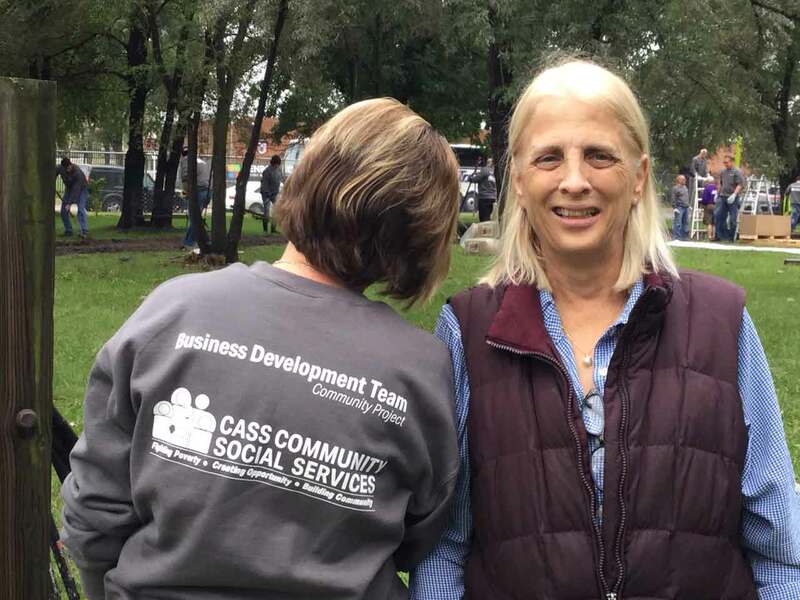 The playground was made possible after a conversation SAY Detroit founder Mitch Albom had with Reverend Faith Fowler, executive director of Cass Community. 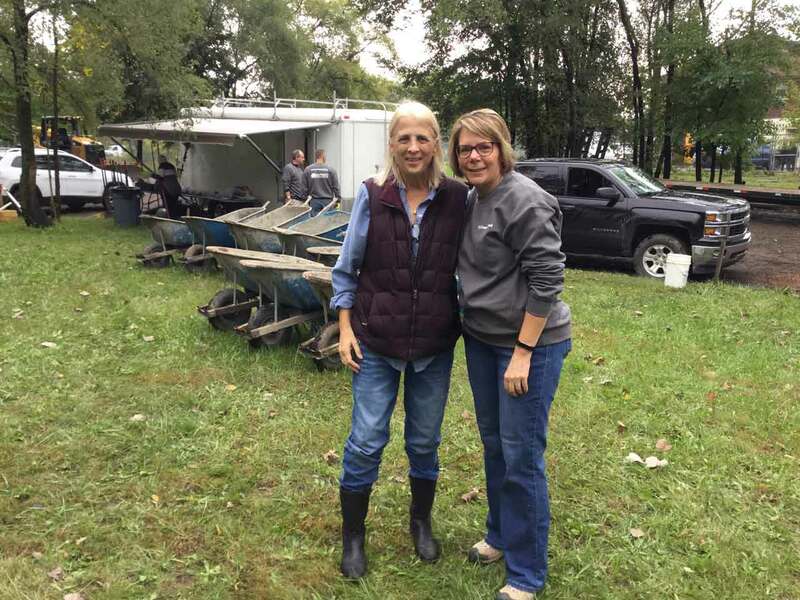 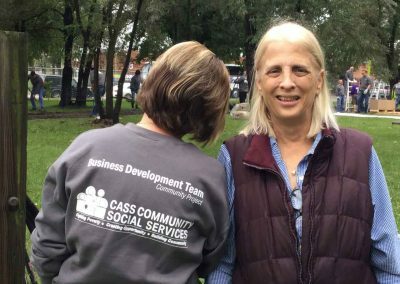 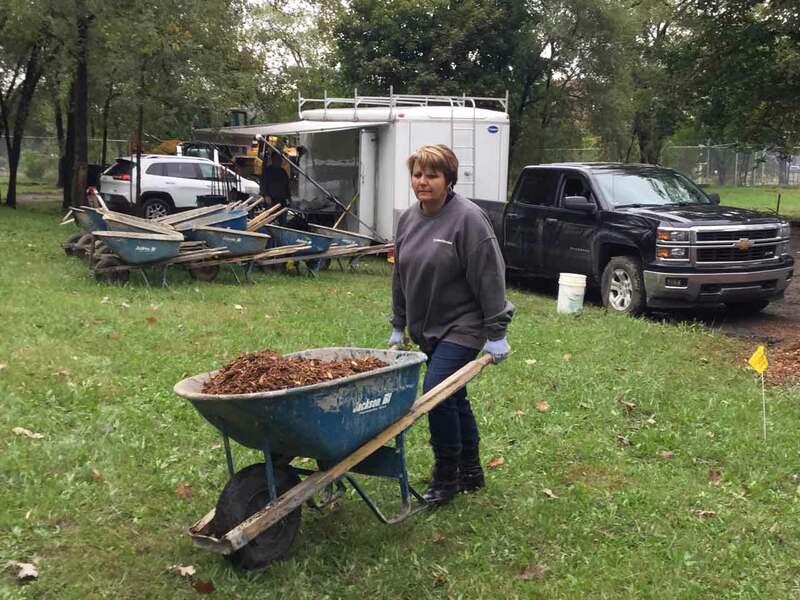 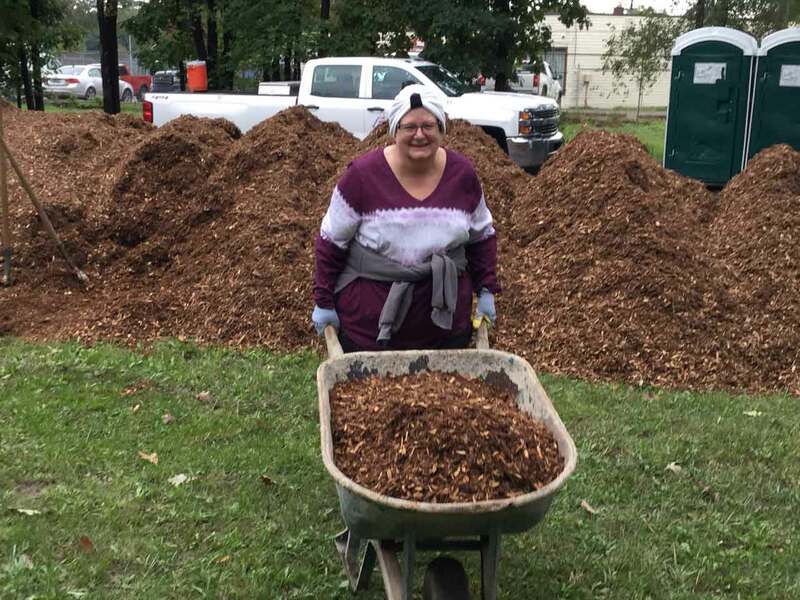 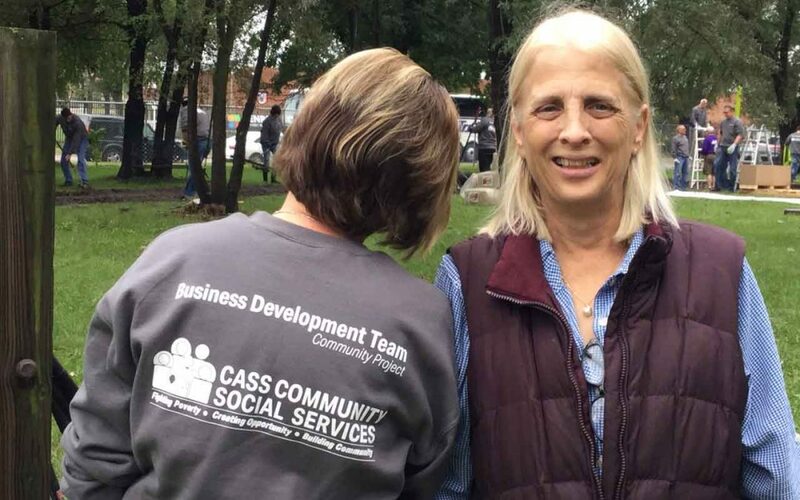 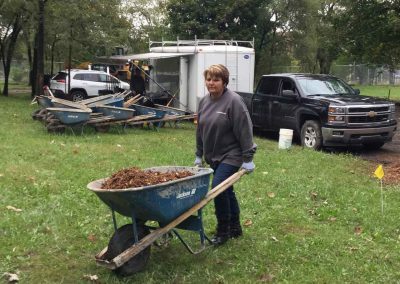 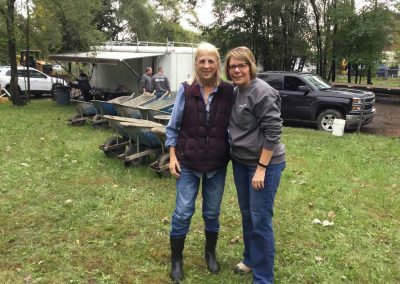 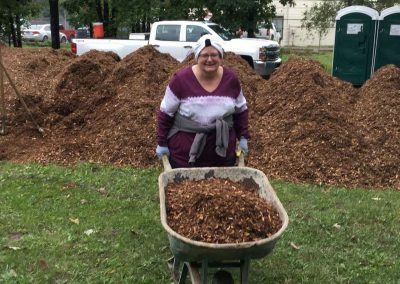 Albom was volunteering at an A Time to Help event over the summer to benefit Cass Community’s Tiny Homes neighborhood when Fowler told him of her wish list for a nearby parcel of land.